TIMES TEN is a one-of-a kind, 10-piece powerhouse of an ensemble, featuring the original music of long time Austin saxophonist/composer Dr. John Mills. The band is a celebration of the extraordinary --- pushing the envelope on rhythmic energy, exploring melodic twists and turns, and bringing out the unexpected from some of this city’s finest soloists. Born just over a year ago at the Elephant Room, this ten-headed beast has been blowing down the doors the last Wednesday of the month ever since. 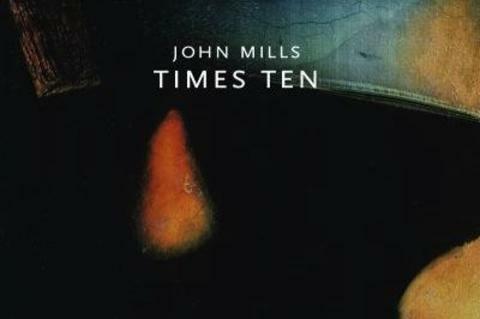 John Mills TIMES TEN released its debut CD on Fable Records, Caffeine Dreams, on October 10, 2010.